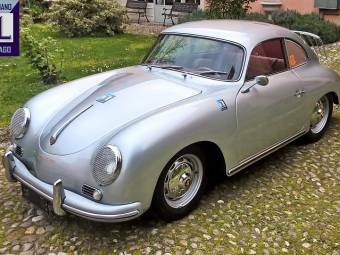 The 356 is a sports car that was built by Porsche between 1950 and 1965. This was the first production car that the company ever made. The car is a light two-door that has an engine at the rear and back-wheel drive. One of its distinguishing characteristics is superb handling. 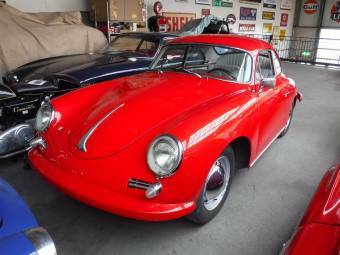 The car was available either open or with a hardtop. 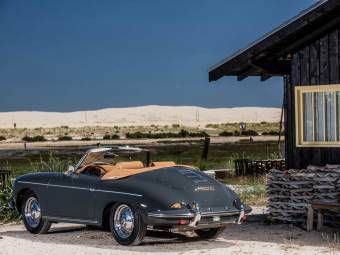 The original 356 model was manufactured in Austria and around 50 were constructed before the factory was moved to Germany. In the years of production, 76,000 were made and around 50 per cent have survived. The car was a 4-cylinder and had its engine cooled by air rather than water. The first car took to the road in Austria in 1948. 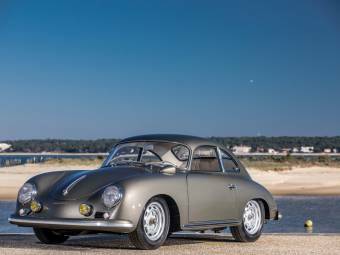 Initially, it shared parts with Volkswagen and the original models had bodies made of aluminium. When the factory was relocated to Germany in 1950, the bodies were changed to steel. 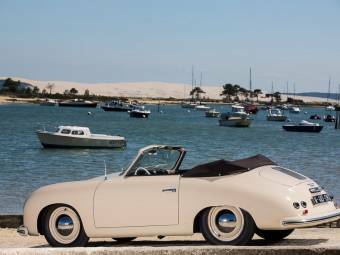 In the early years, the Porsche 356 became synonymous with exceptional performance and construction. It was a winner in 1951 of the iconic Le Mans 24 hour. 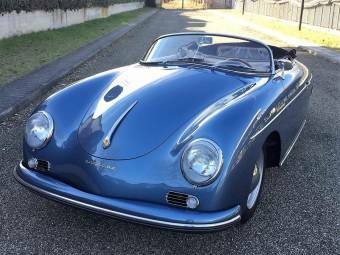 The Carrera engine( 84-cam) was brought into production from 1954. With racing honours came success in the sales market and more than 10,000 356's were bought in 1964. 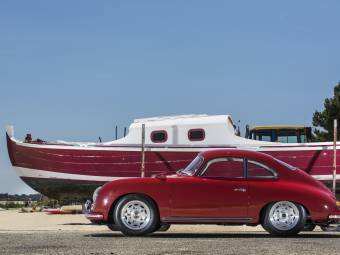 The aerodynamic build of the car was constant throughout the production and the 356 was evolved rather than drastically altered. In 1952, the split windscreen was changed in favour of a new shape that could be used in the same front opening. Engines that were more potent were also introduced in this early period. A brief change of name from a number to 'The Continental' brought a legal action issued by Ford. The name was only used for one year (1955). 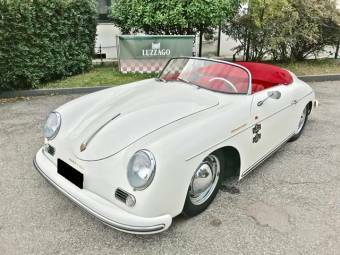 The 356A made its appearance towards the end of 1955 with many slight but relatively substantial alterations to the previous model. 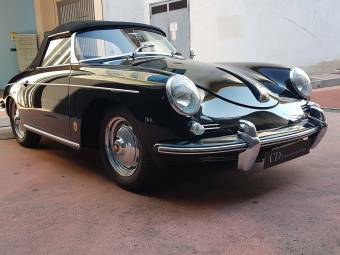 Fans of Porsche gave this car the name 'T1'. It was altered again in 1957, which was the best sales year in its short history. 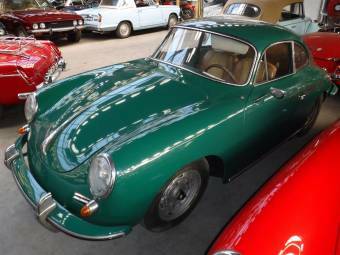 The Carrera engine was used for the first time in the 356A. 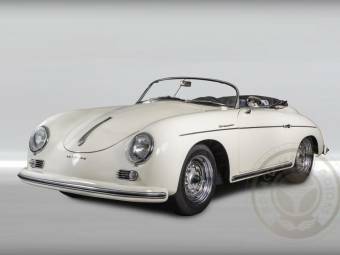 The 356B was released in 1959, with cosmetic and technical alterations. 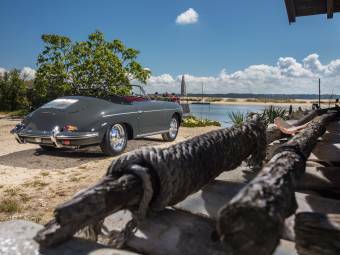 The ultimate generation of the 356 was introduced in 1964. 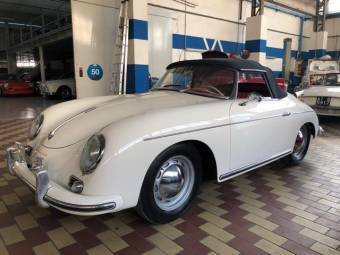 This car had disc brakes and came with the option of the pushrod engine, which delivered 95hp. In 1964 over 14,000 of these cars were sold. In the same year, the new 911 made its debut in the US market. 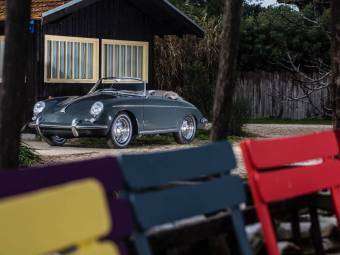 The market for the 356 was constant and Porsche continued to sell models in 1965. 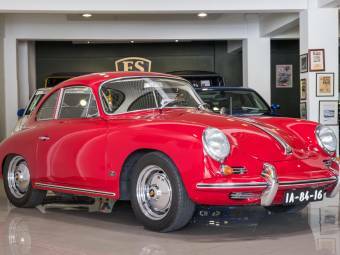 The Porsche 356 is still in demand as one of the most iconic cars ever produced. In the 1950s to buy one, would have cost only around $4000. Today, they change hands for around $20,000-$100,000.